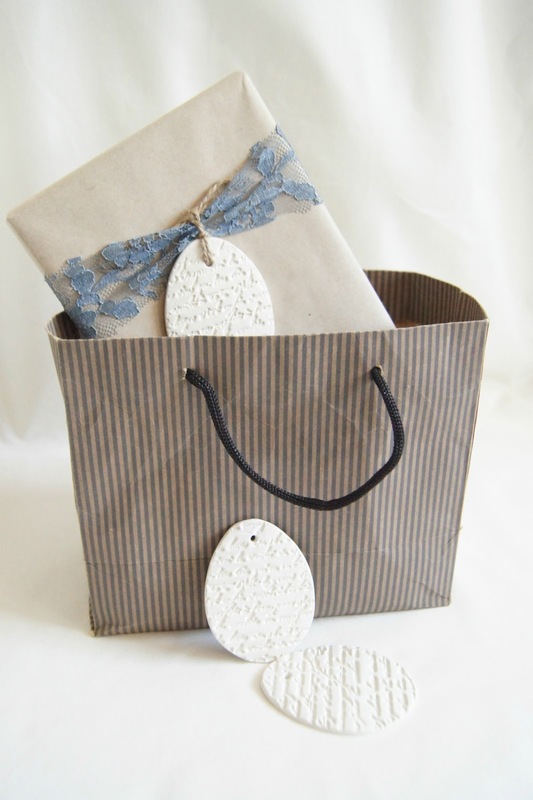 Just popping in really quickly to let you all know about La Maison Jolie new clay gift tags for Valentine's Day and Easter available through my Etsy Store. 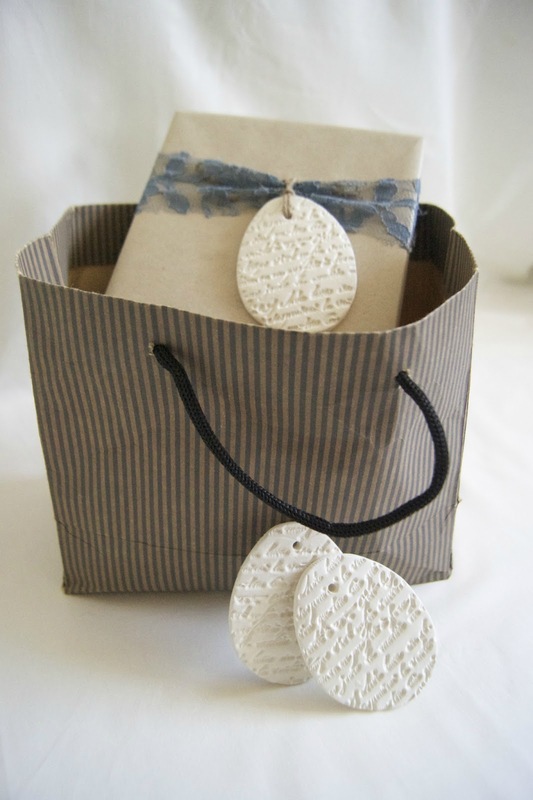 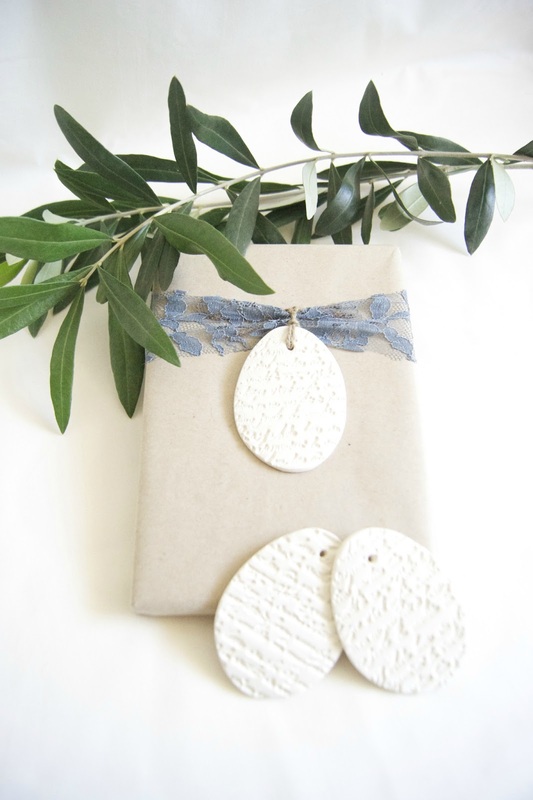 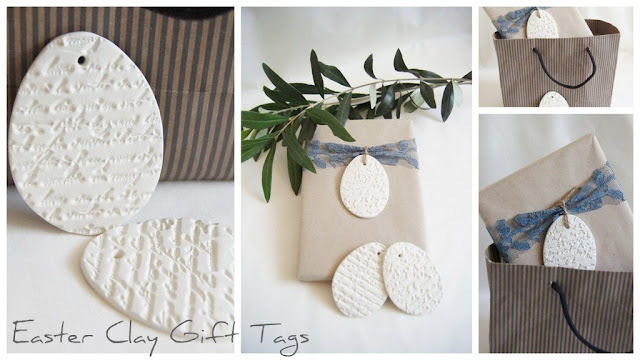 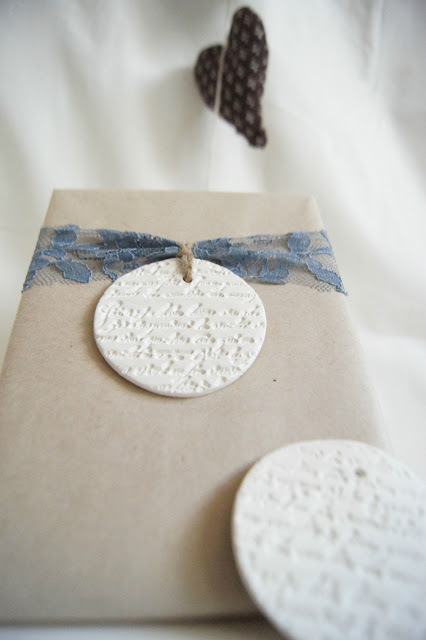 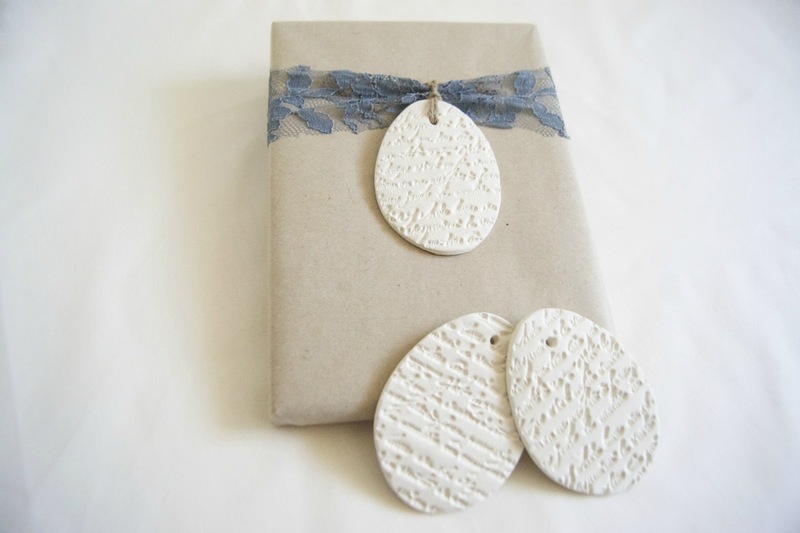 These gorgeous handmade clay tags are shipping worldwide! 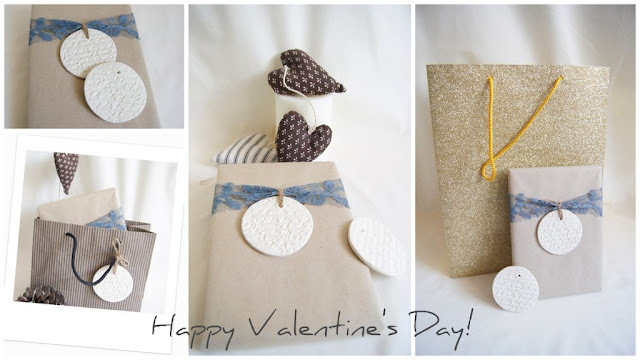 Wow Rani - these are just gorgeous!! !